Join my Reader’s Club HERE to get insider access to me and what I’m working on, free books and info on new releases before they’re available to the rest of the world! 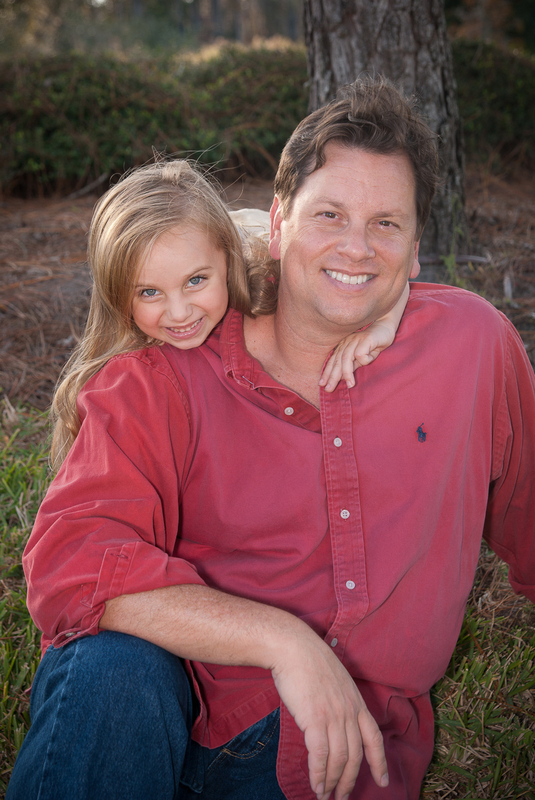 Author of numerous best sellers, Florida Writers Association board member, host of Writers Off Task With Friends, speaker, presenter, story doctor, blogger… and father to a hilarious and precocious daughter, “Savvy” of the bestselling book series Savvy Stories. His novels, short stories, illustrated children’s books and other works have been translated into 12 different languages. He is read in more than 112 countries around the world. 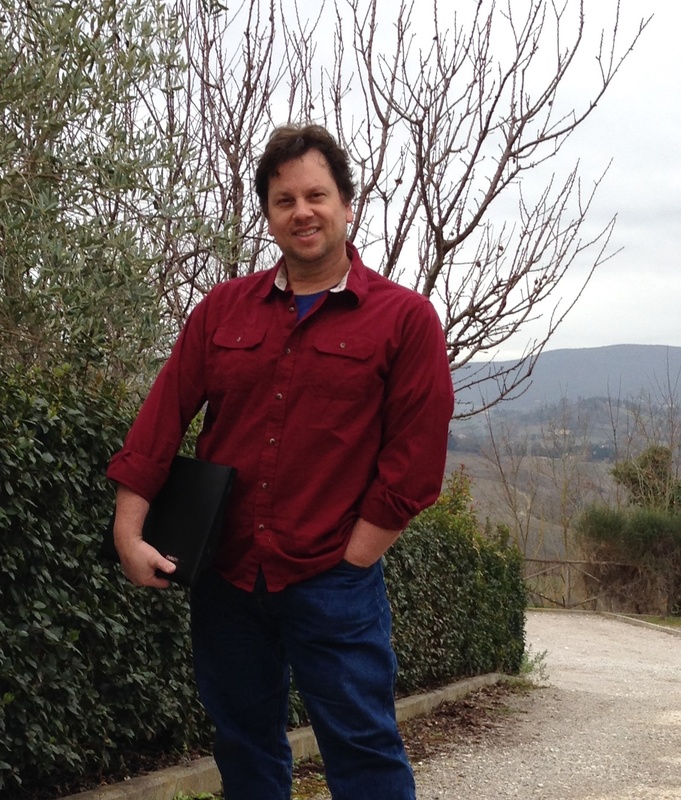 Check out Dan’s Amazon page HERE and see all his books. His newest novels are blowing reviewers away! 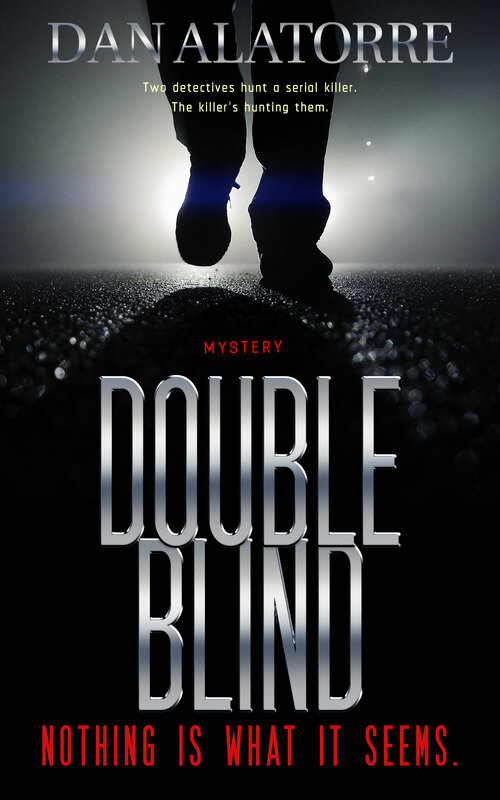 Double Blind, a fast-paced murder mystery where nothing is what it seems. Get Double Blind now. Click HERE. The Navigators, a time travel adventure. Get The Navigators now. Click HERE. Get Dark Visions now. Click HERE. Check out all of Dan’s books HERE. 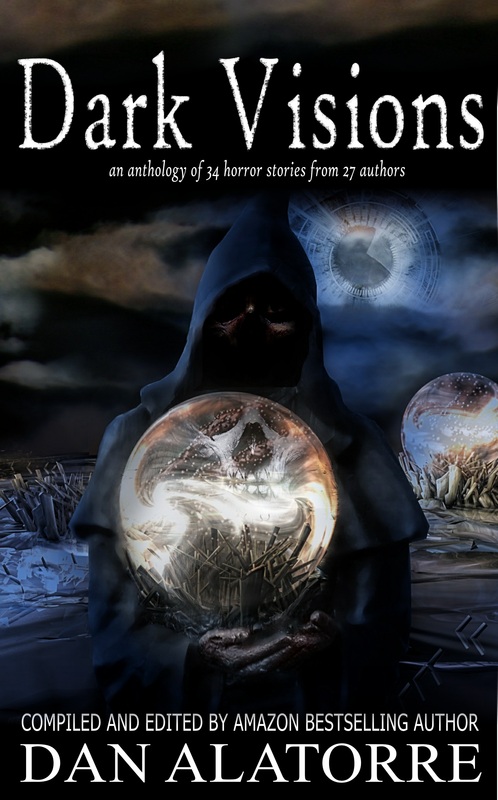 Descriptions, sample chapters, etc. Or leave a review. Me and the five year old. Isn’t she cute? He looks like he knows something, carrying that computer around, doesn’t he? Thanks very much for stopping by and following my blog! I’m looking forward to reading more of what yours is all about. I´ve nominated you on my web for the Versatile Blogger Award. I´ve mentioned writers and people who have much to share, and can bring a new light to our eyes and souls. I hope many more readers come to your pages here :-). 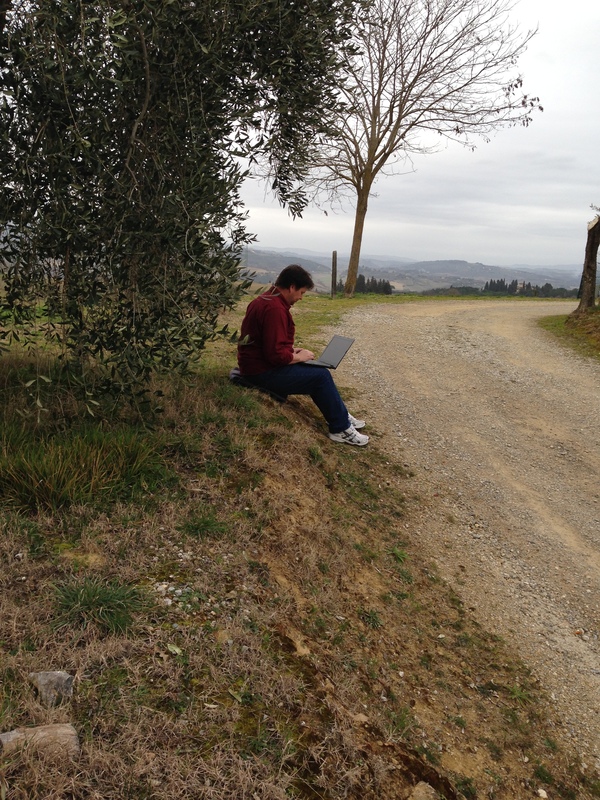 Lmao at you sitting on the side of a track writing. I like the tone of your blog…if that makes sense?! On the other hand, I’m from over the pond. So if those are correct for US English please ignore my intrusion. I’ll have a look! Thanks! No, no differences for US/UK spelling. I just plain old got them wrong. Thanks for pointing it out and helping me get it right! Hugh is a great guy and a generous sponsor of my contest, so I appreciate you coming over and checking things out! Sticking with the open shirt pic, hey? I think I put it there just to break up the monotony because the other one is on just about every other post. There are a bunch of them at the end of that page, too. I think. Well, scrolling through all the comments my “about” section has gotten, they seem to come to a screeching halt about a year ago which is when I put that picture up. You may be on to something! Thanks so much for stopping by my blog, and for the link on your twitter account!